From concept to completion, deck contractors at Platinum Renovation Services will design and construct the deck of your dreams with an experience that is unmatched by our competitors. Every deck requires routine maintenance, but that doesn’t mean you have time to do it. To maintain the best appearance, your deck should be washed at least once a year. For safety, it should be inspected annually. We can take the worry and hassle out of this for you. If your deck should need repair, deck contractor Staten Island from Platinum Renovation Services can help. 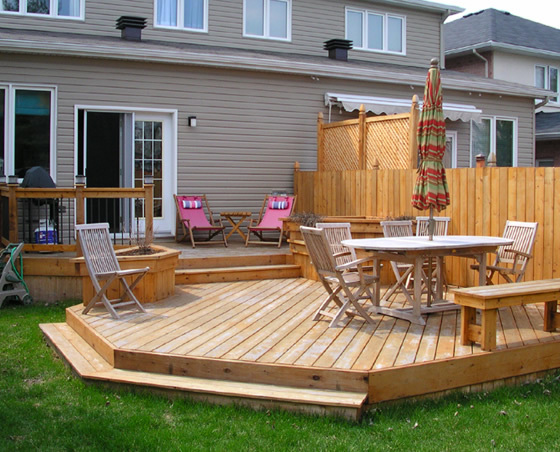 Perhaps you even want to replace your old deck with a new one, especially if it’s high maintenance wood. We can inspect your existing structure to see if it is stable enough. If so, it might be less than you think to have a brand new deck.